This drill called Combination Guard Scoring Drill is among the thousands of resources for both coaches and player available from basketballhq. 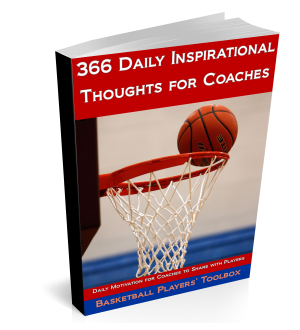 They have several more videos as well as basketball coaching resource articles. The coach in this post is Darnell Archey, former Butler player Assistant Coach, and currently an assistant at South Alabama. If you use this drill, you will want to include the types of actions that lead to shots in your offensive system. 1) Ball Screen Read (You can change the read for each of the five shots, or make the same read on each shot. In this example, they are reading as though the defense is icing the ball screen. 15 shots on the right side (5 shots from each of the 3 actions), then 2 free throws, and 15 shots on the left side of the floor.